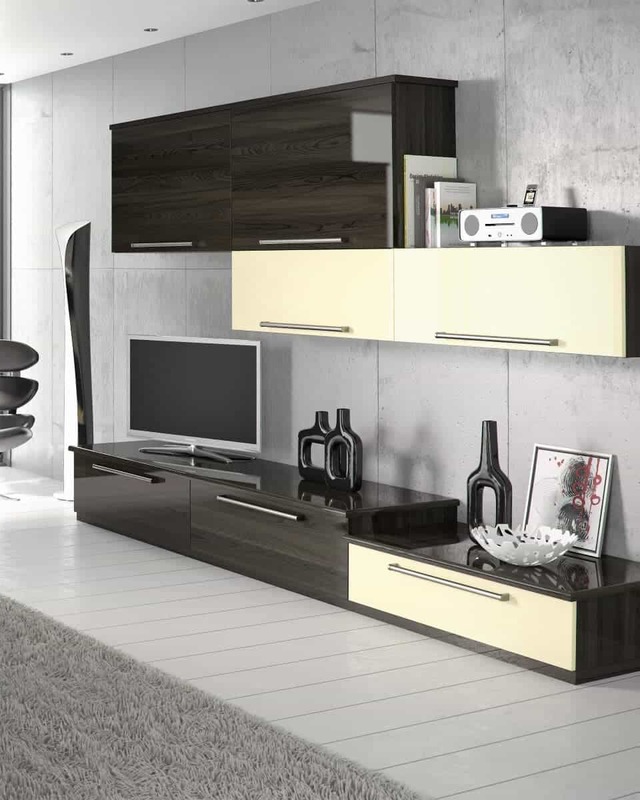 Grays Fitted Furniture of Norwich makes your imagination become reality by designing and building the living room furniture you want. 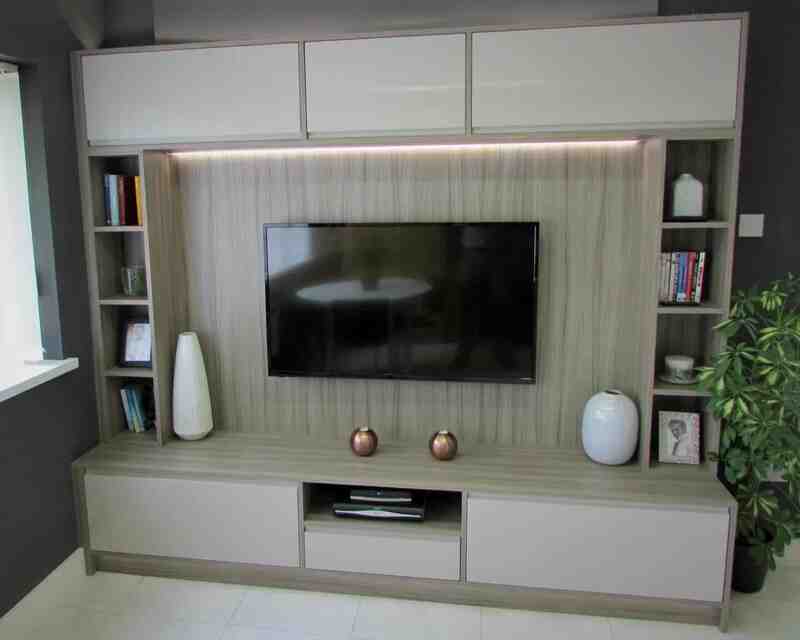 Whether you require bookshelves, TV and media cabinets, or discrete storage solutions, our team of professionals will work closely with you to make your ideas become your lounge furniture. We can also provide a fully professional installation service, or you can simply install yourself! 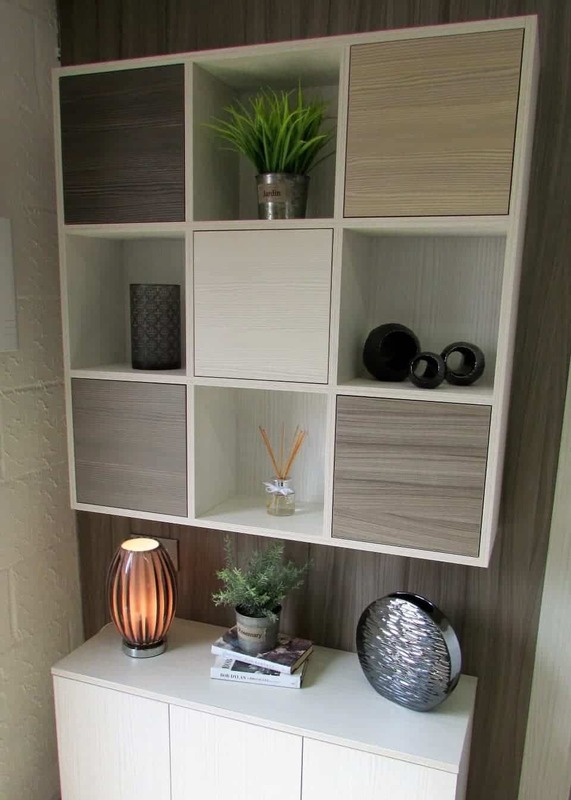 In recent years, one of the biggest trends in furniture design has been modular units, which allow customers wide parameters in utilising their living spaces. 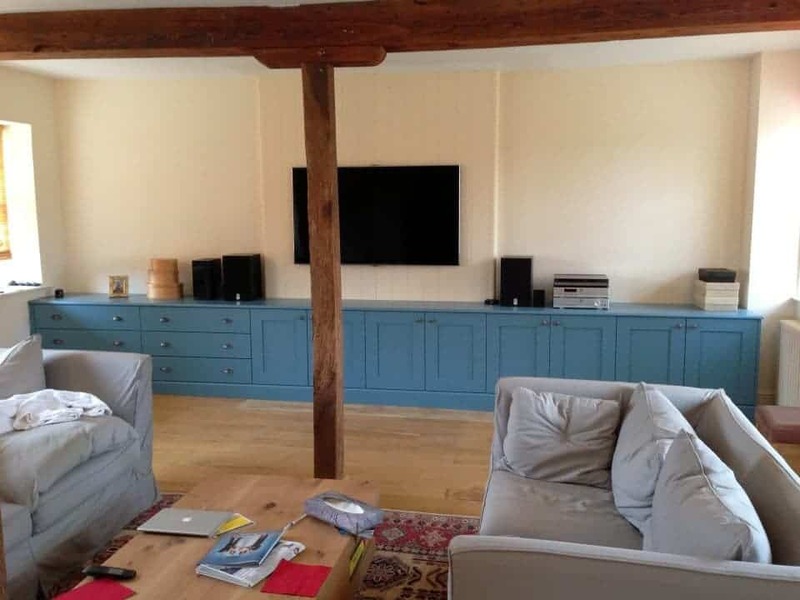 Our bespoke living room furniture reflects this trend, and means that customers can see their own ideas for lounge furniture turned into reality by our team of designers and our own Grays Fitted Furniture of Norwich factory. 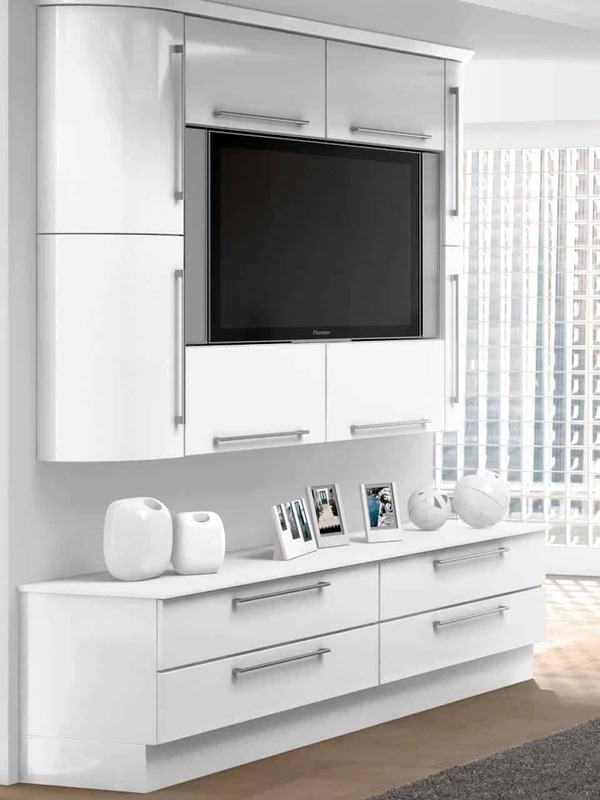 These modular units allow you to create smaller focus points, entire storage walls for books, CDs etc., or entertainment storage units to hold your TV, stereo equipment, and games consoles with all wiring cleverly hidden from sight. Just as with lighting, clever use of furniture can enhance your living spaces. 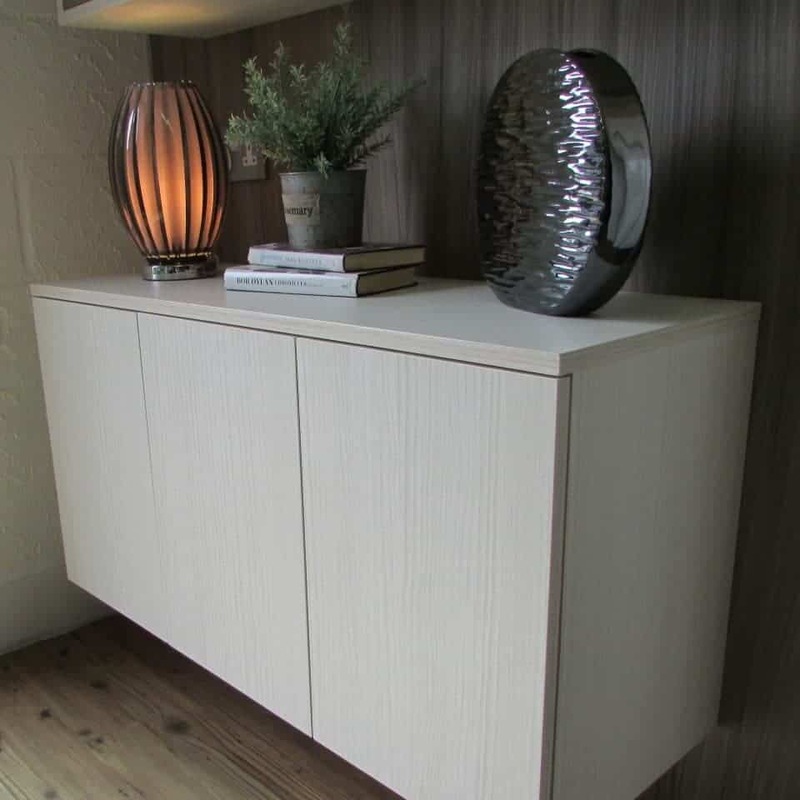 We have all looked at furniture shops and catalogues and though the same thing, “If only I could design my own.” Well your options for choosing living room furniture are now limitless as Grays Fitted Furniture of Norwich believe that anything you can imagine, we can design and build! 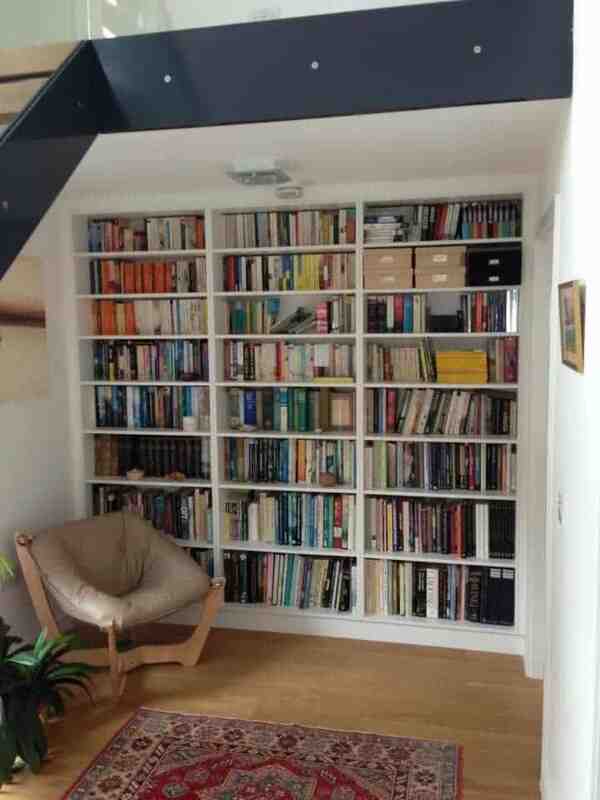 Those awkward empty corners can now be filled with bespoke lounge furniture. 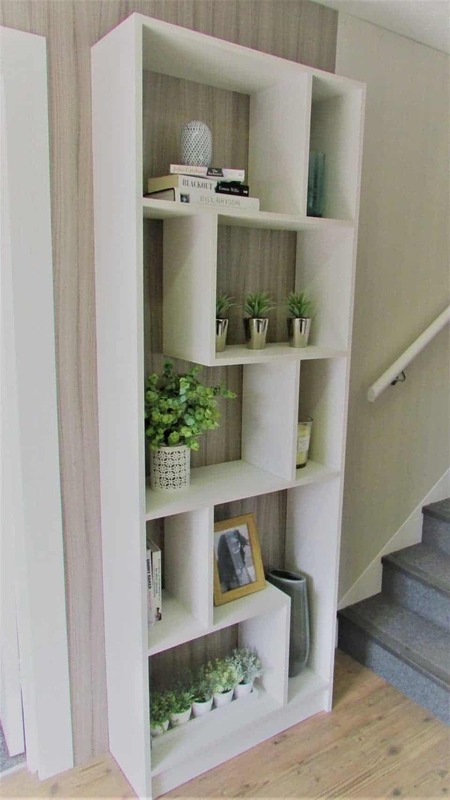 That clumsy space under the stairs can now be transformed to a handy storage space. No matter your budget, we can find something to suit, and with a wide choice of materials, décor, doors, drawers and all, you are sure to be satisfied. As with all our products, you get great quality, great value, and service you can trust. 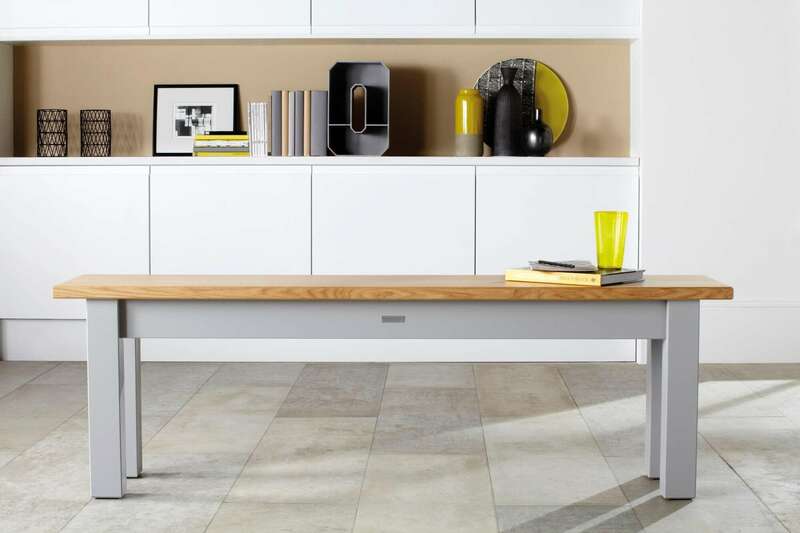 Grays Fitted Furniture of Norwich believe in committing to these principles when providing living room furniture and lounge furniture. Please visit our showroom today to discuss all your living space ideas, or call us on 01603 860 694.